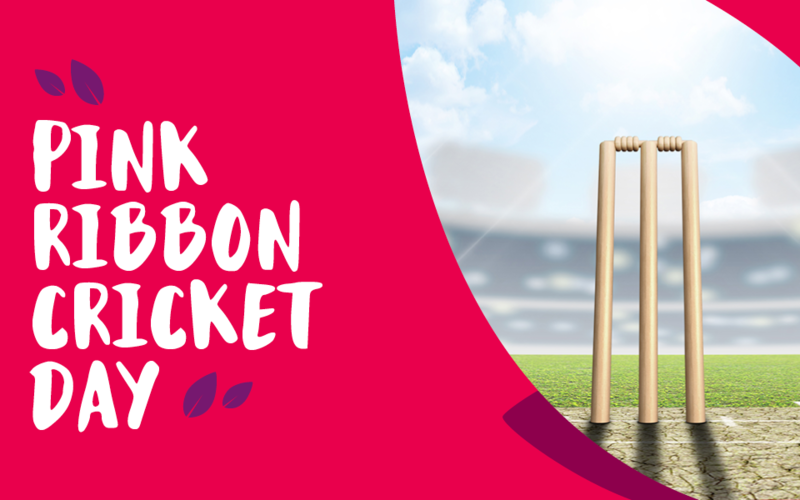 Sunnyfield’s Pink Ribbon Cricket Day. Join Sunnyfield for a fun filed community day of cricket. A gold coin is your entry fee for this all inclusive community event. There will be raffles, best dressed awards and face painting. All proceeds will go towards the McGrath Foundation.